Make your Dog Jog experience really count by running for charity! 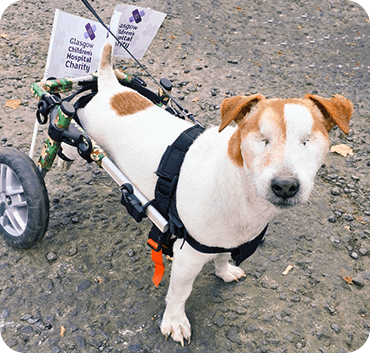 Dog Jog gives you the opportunity to fundraise for a number of different charities who work extremely hard to protect the welfare of animals in the UK. Whether it be a local or national charity which helps animals, or raising money for another charity that really means something to you, running for charity really motivates you on the day of your 5K! You can run for one of our Affiliate Charities by either applying for a Charity Entry or by purchasing your Own Entry and choosing a charity that you’d like to fundraise for. There are 3 different ways to become a charity runner. Instant Charity Entry (ICE) - You can enter right away! ICE is a special kind of entry available only to charity runners for our Official Charity, Cancer Research UK. ICE means that your entry in the event is ’approved’ as soon as you submit your details – no turning back! Your chosen charity may require that you pay a registration fee towards the cost of your entry, which you can find out more about by visiting their page on this website. Visit the page of your chosen charity. It must be for our Official Charity, Cancer Research UK. Complete the online entry form. This will include information about registration fees if applicable and will advise the miminum sponsorship you are required to raise. If you already have a ’My Details’ account you should log in before competing the online entry form. If not, you can set up an account as part of the entry process. Congratulations! You have now entered your chosen event. If you are required to pay a regsitration fee to your charity, please ensure you do so straight away to ensure your entry is not withdrawn. Complete the online application form. If you already have a ’My Details’ account you should log in before competing the application form. If not, you can set up an account as part of the entry process. If you have purchased your Own Entry and would like to fundraise for one of our listed charities, you can log in to your My Details account after you have purchased your entry and click the link to ’tell a charity I have my own entry’. We will then inform your chosen charity and they will be in touch with you directly to discuss fundraising etc. Have you or a loved one been affected by a specific illness? Picking a cause close to your heart, gives you the drive and determination to dig in and do all your can to raise funds for that charity. 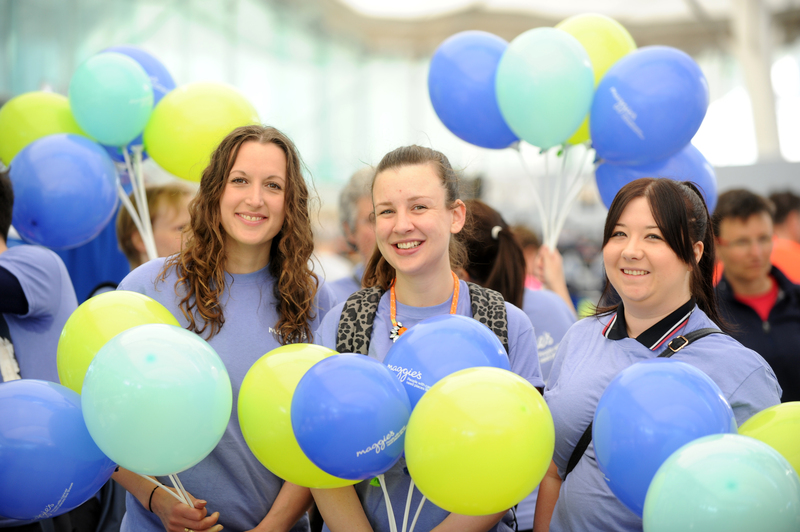 Enhance your whole experience by being part of your charity’s team, from the moment you sign up right up to event day. Wear your charity vest with pride and enjoy the camaraderie amongst your fellow charity runners! JustGiving make fundraising as easy as possible for you. Remember all donations from UK taxpayers are subject to Gift Aid, an extra 25p for every £1 donated!